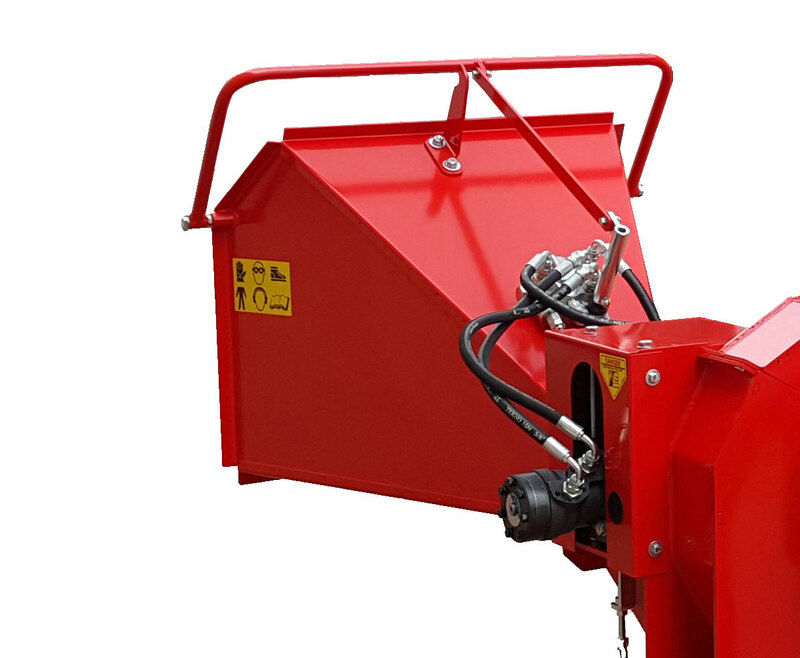 The Scorpio PTO Wood Chipper is a professional chipper/shredder with a hydraulic feed and high level discharge. The Scorpio PTO Wood Chipper can process material up to 12cm in diameter making it the ideal compact tractor implement for a wide variety of jobs. Reliability and safety are key elements of this machine and were a priority in the design and build. 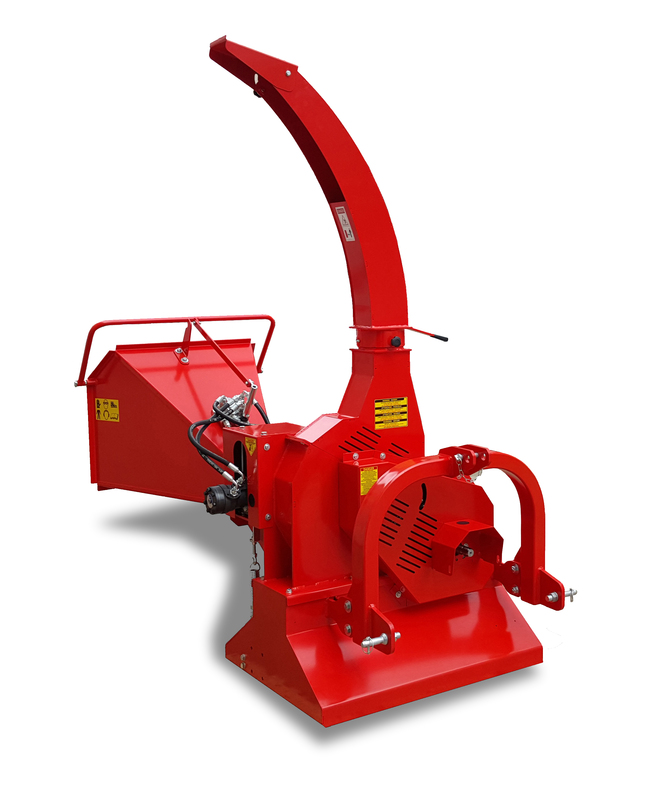 The heavy duty and highly resilient steel frame on this implement makes this the ultimate PTO wood chipper.